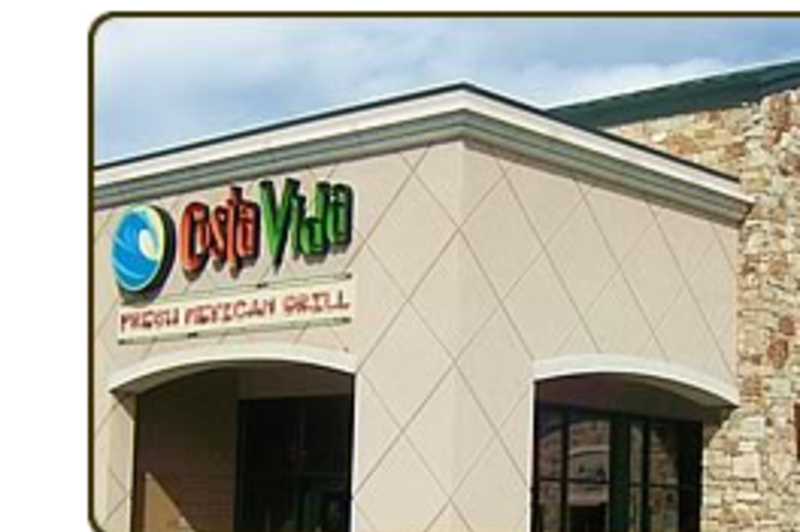 Orem—Enjoy a hand-crafted tortilla piled high with our fresh-made cilantro lime rice, black or pinto beans, your choice of sweet pork, shredded chicken/beef, steak, or raspberry chipotle chicken. Finished with leafy greens, pico de gallo and your choice of our Spicy Tomatillo Ranch, Cilantro Vinaigrette, or Sweet & Spicy Mango Dressing. 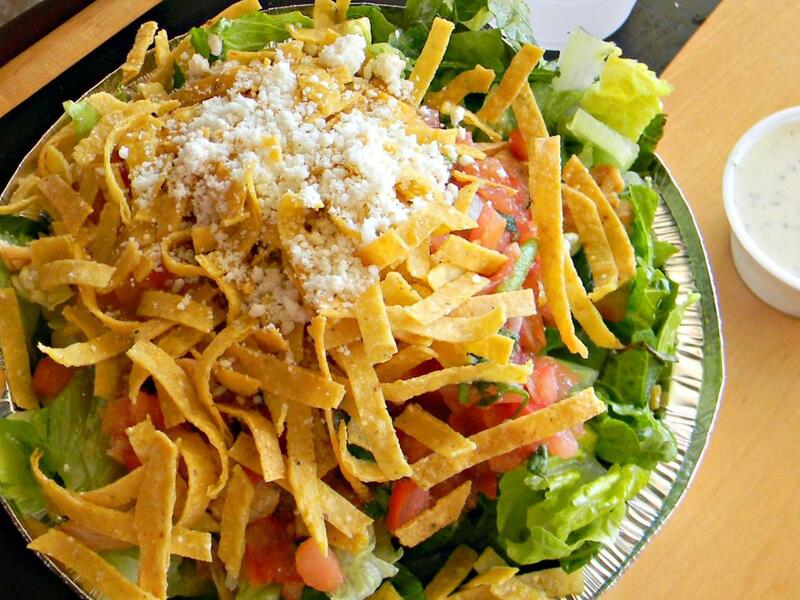 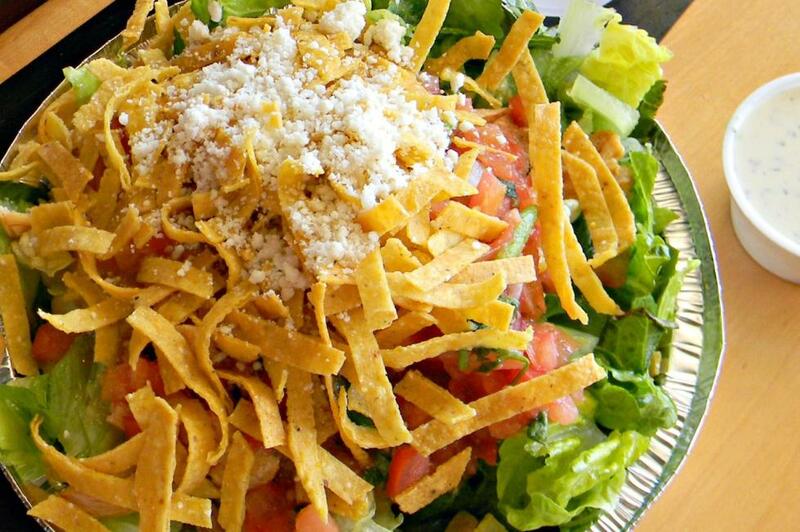 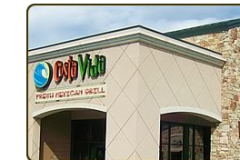 This is just one example of the delicious, fresh Mexican food that Costa Vida has to offer.